NASCAP welcomes you to our new website with even more services! is now available for your institution! your professional practice through data driven solutions. Improve your Institution’s practice through easy to understand data driven analysis. 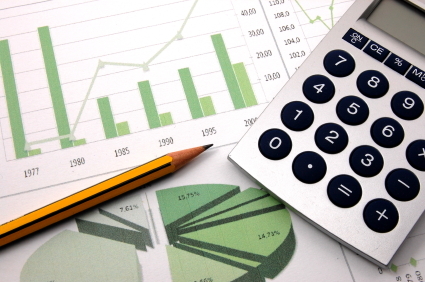 In an accountability driven world, data is essential to success in higher education. 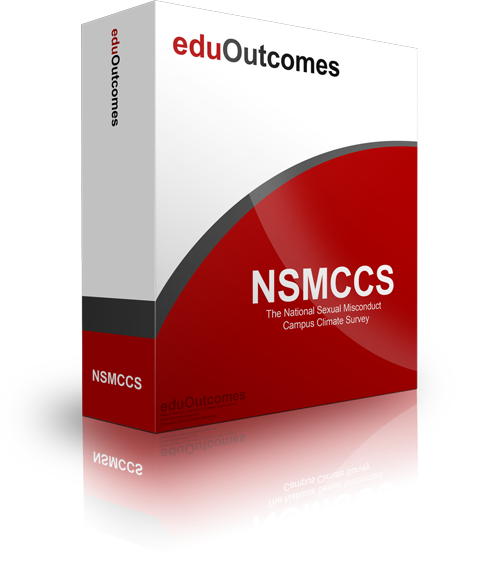 At EDU Outcomes, we provide affordable data collection and analysis solutions to help higher education leaders improve their campuses and the lives of members of their campus communities. Whether it is assisting you in measuring student learning, helping you understand the campus climate, or making meaning of data, EDU Outcomes is poised to help you improve your professional practice through data driven solutions. To learn more about EDU Outcomes, the services we offer, and how we can help you put data to work in an affordable and effective way on your campus, please explore our service offerings or contact us at EMAIL. 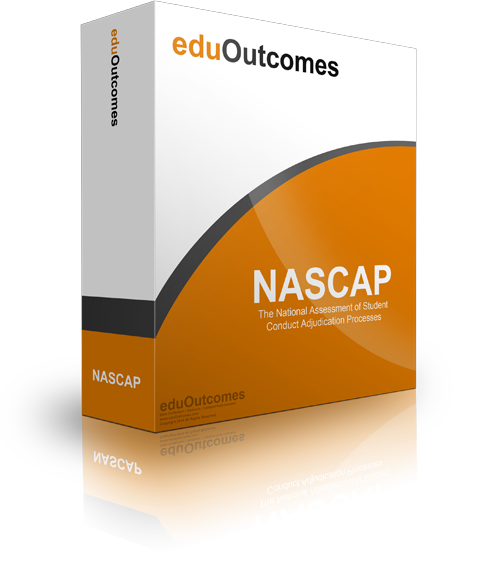 The National Assessment of Student Conduct Adjudication Processes (NASCAP) report offers college administrators a convenient and low cost way to achieve this important goal. Judicial officers at participating institutions send a simple email to students who have completed their disciplinary hearings. Recently, national leaders called for greater understanding of the sexual misconduct climate on campuses. These new demands place greater pressure on time pressed administrators to gather data to better understand what is happening on their campuses. Those involved in planning and coordinating the new student experience rarely have the time to measure the influence they have. 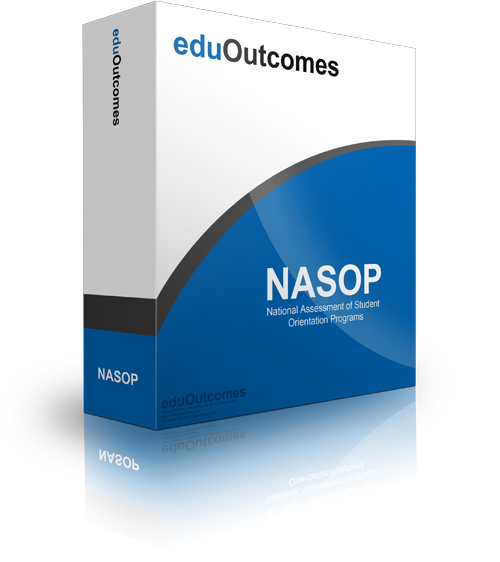 Our National Assessment of Student Orientation Programs (NASOP) service offers college administrators a convenient and low cost way to achieve this important goal. Measuring student learning, helping you understand the campus climate and Improving your Institution’s practice through easy to understand data driven analysis. We provide affordable data collection and analysis solutions to help higher education leaders improve their campuses and the lives of members of their campus communities.